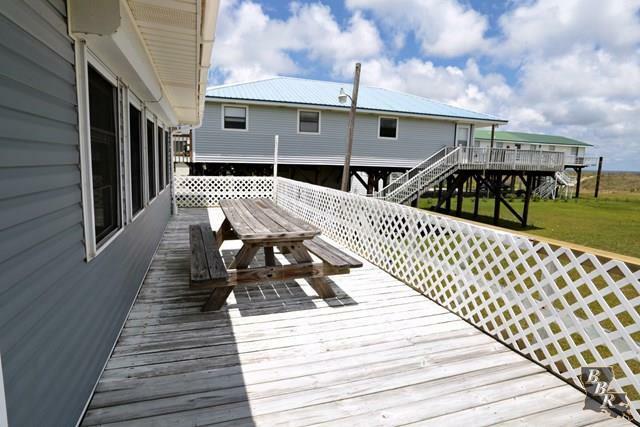 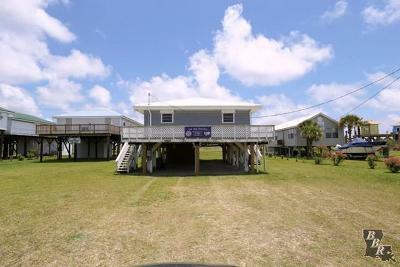 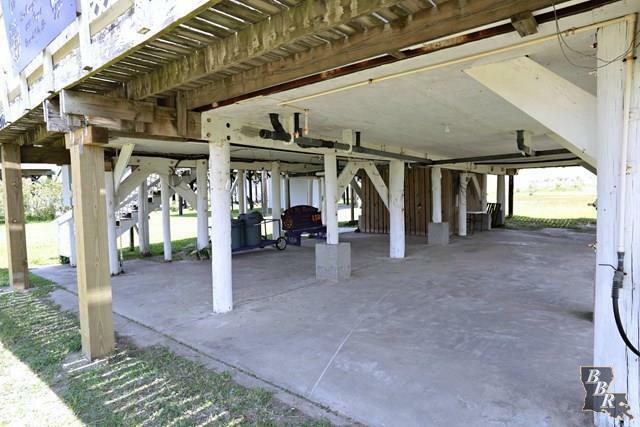 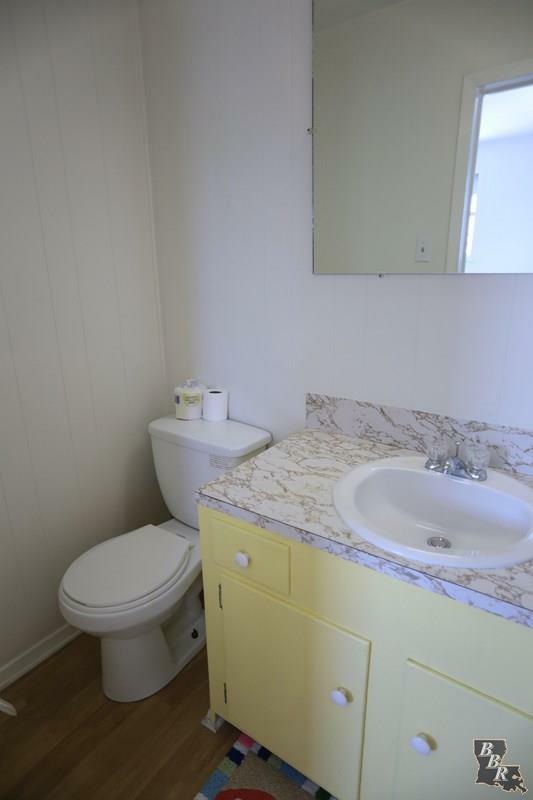 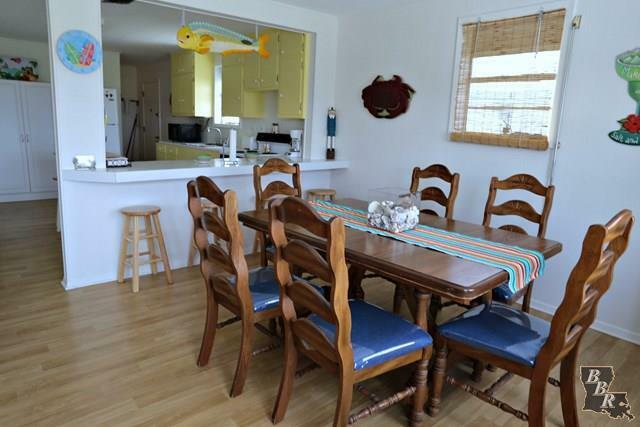 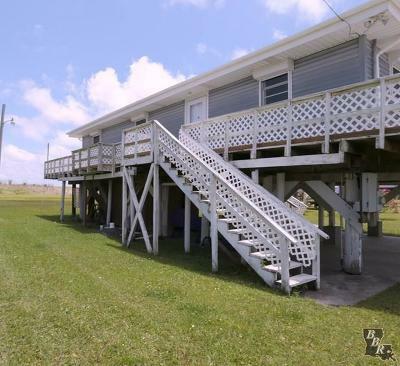 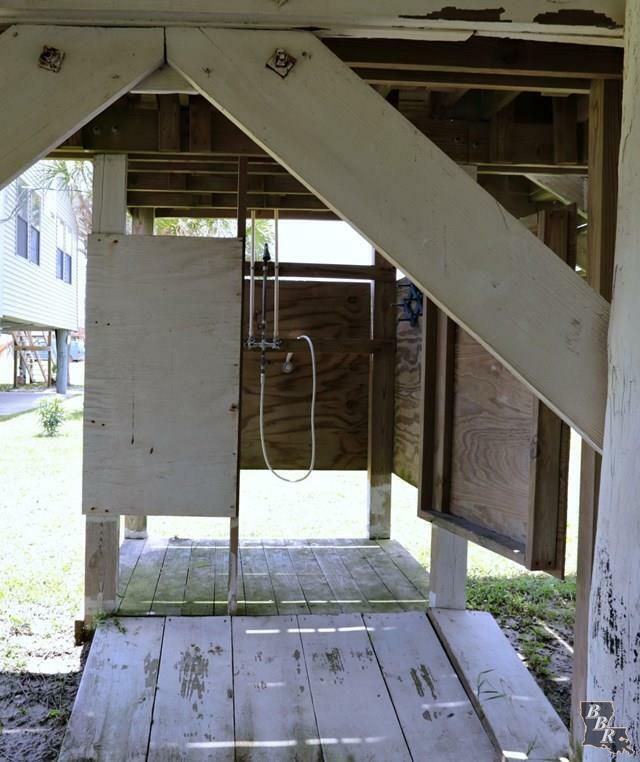 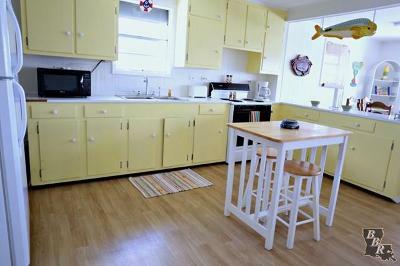 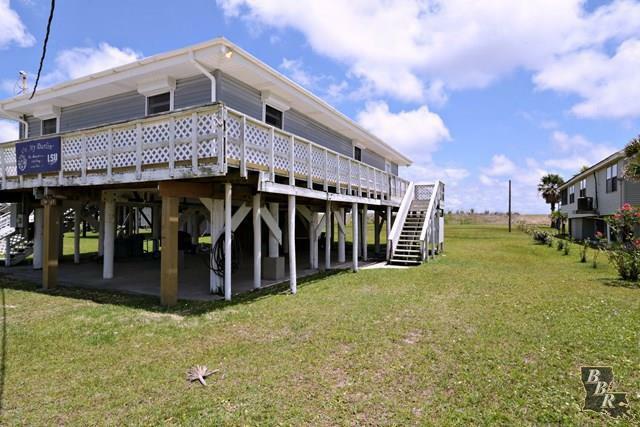 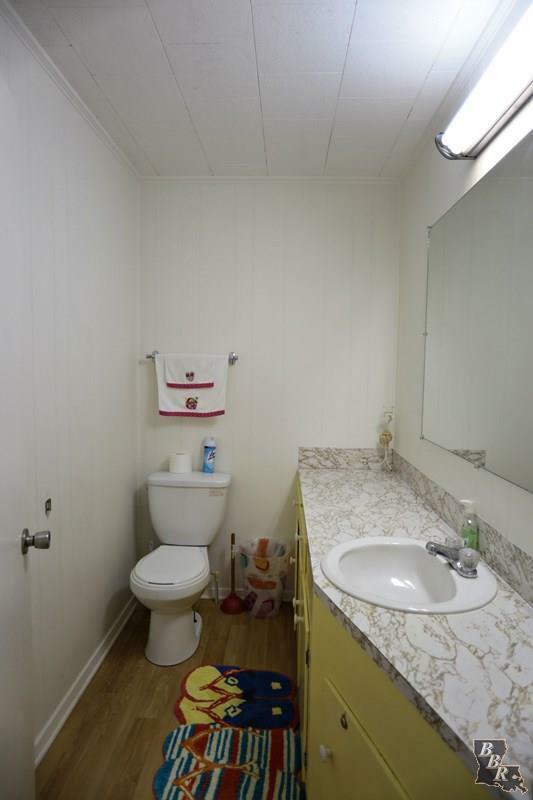 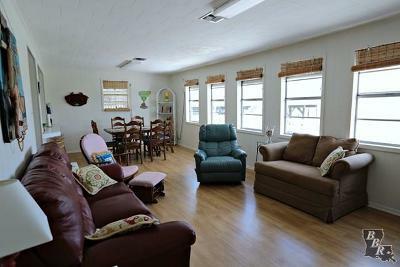 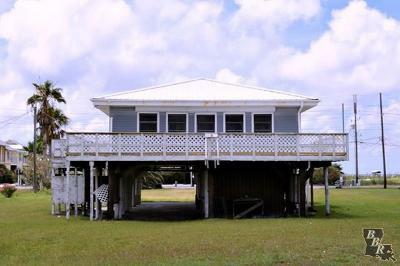 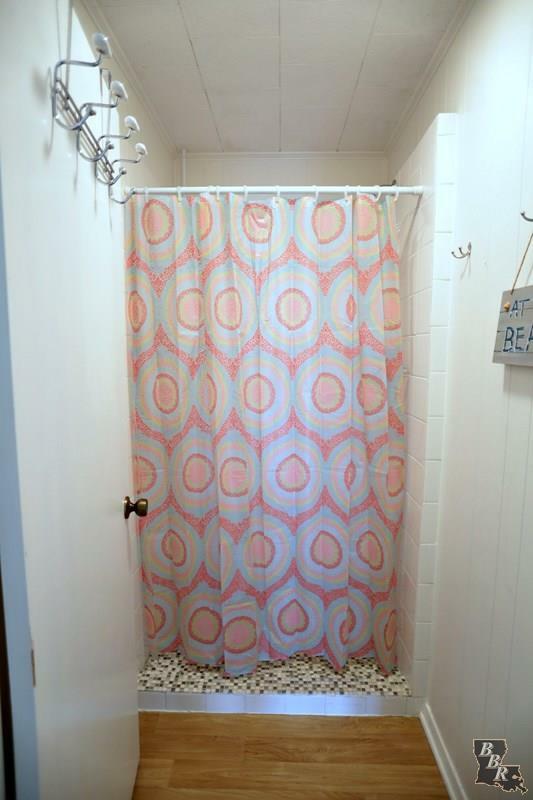 This quaint 3 bedroom 2- 1/2 bath beach home is move in ready. 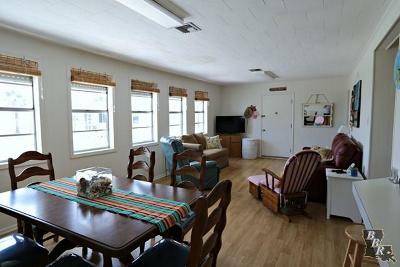 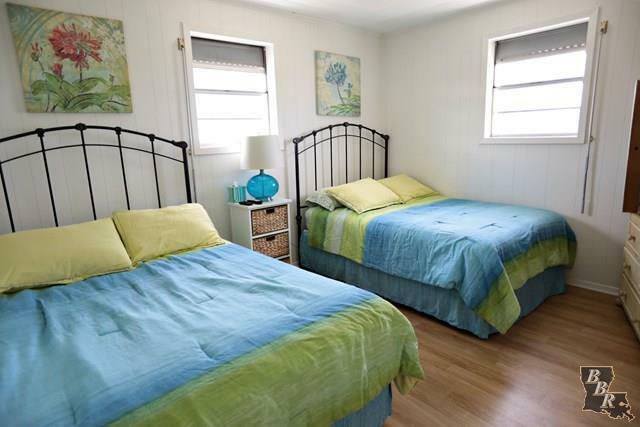 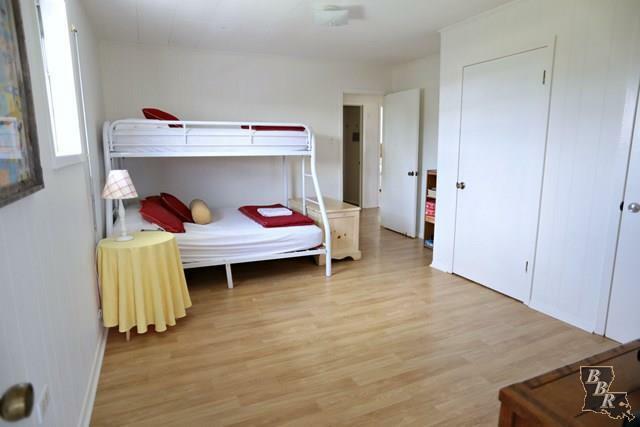 Sits on the beachside with just a short walk across the sandy levy to the beach. 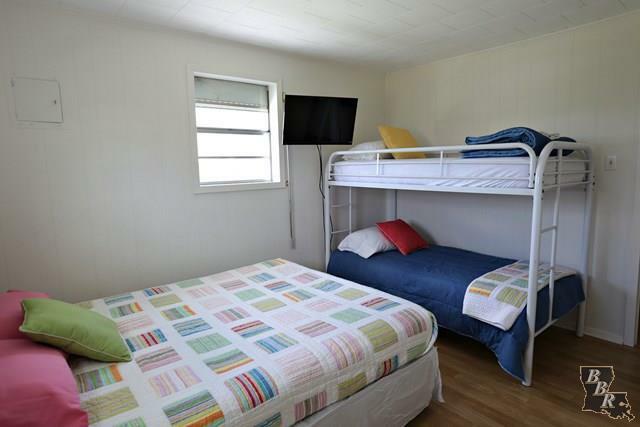 This camp has a very good rental history.